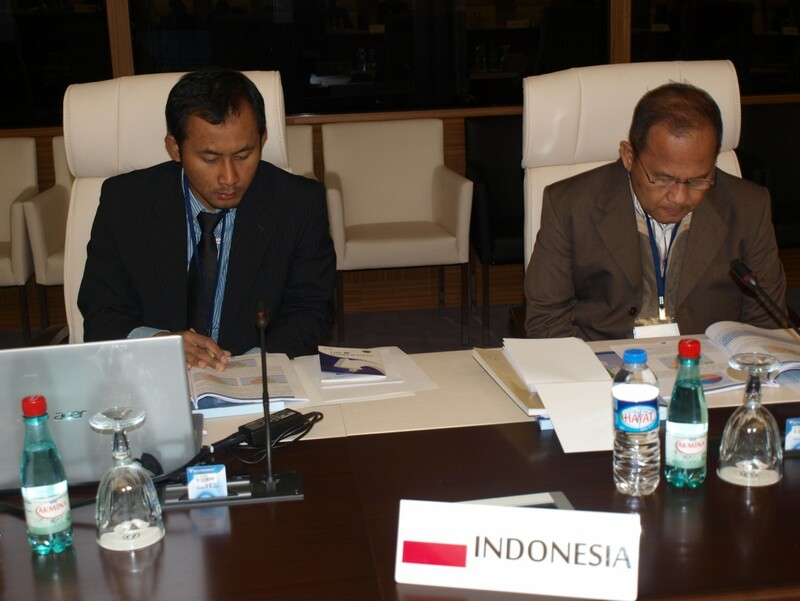 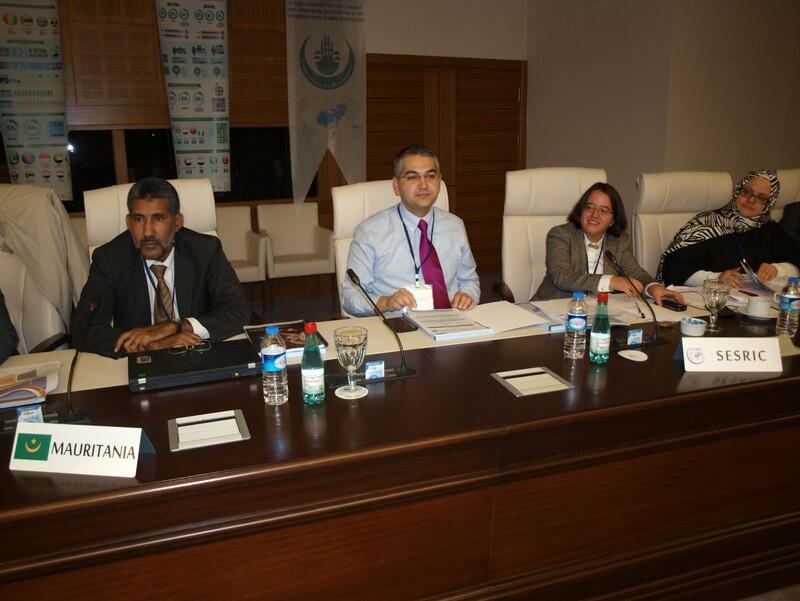 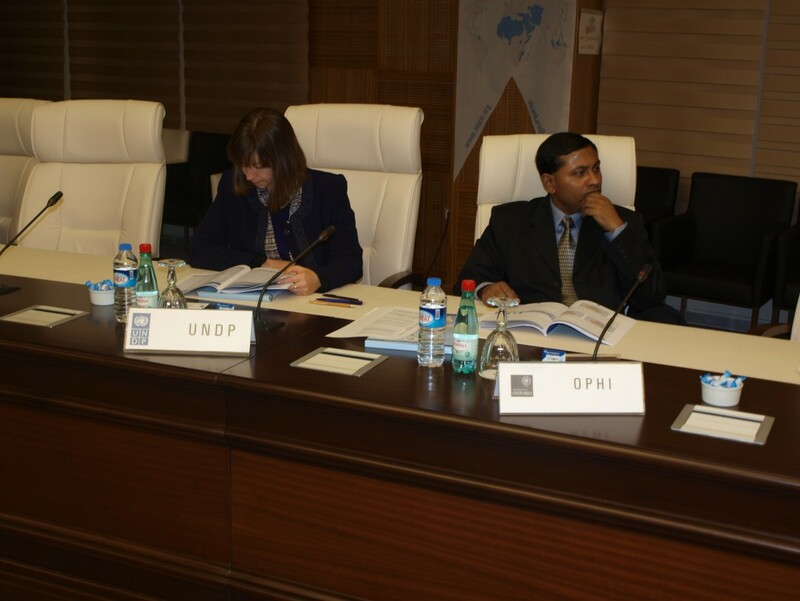 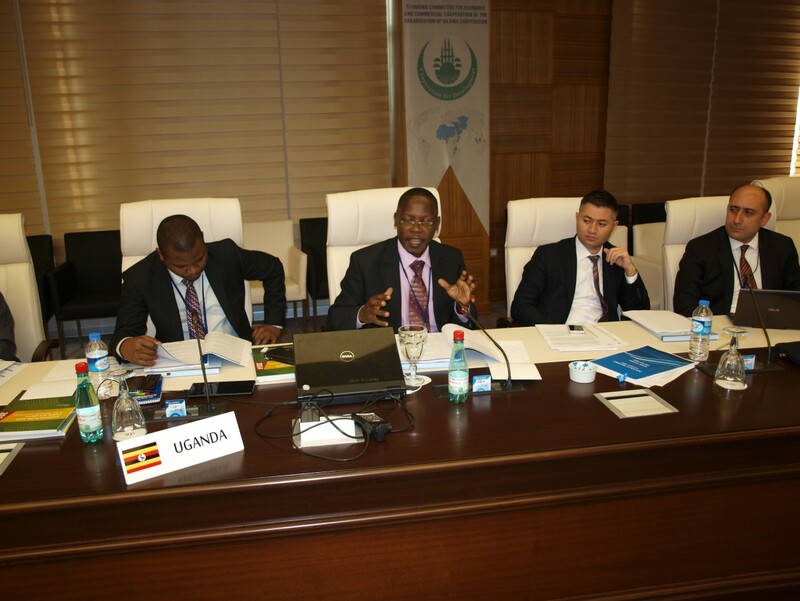 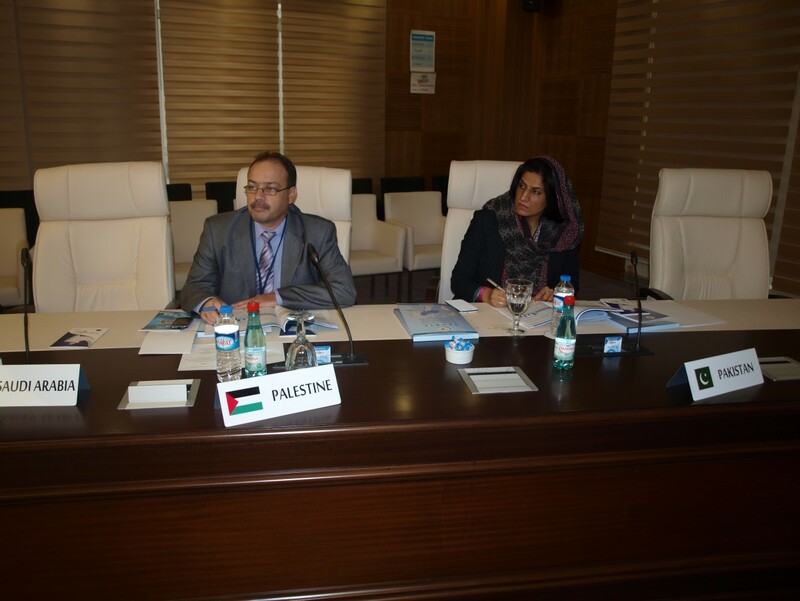 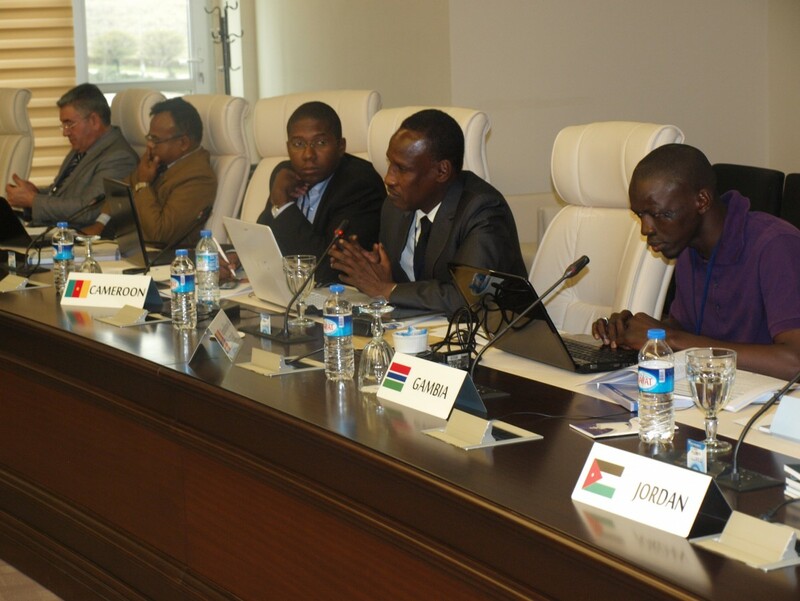 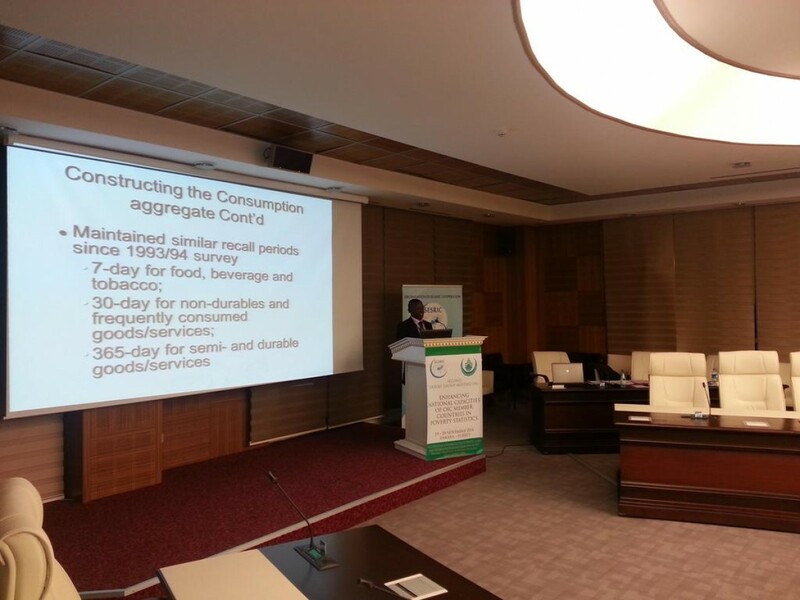 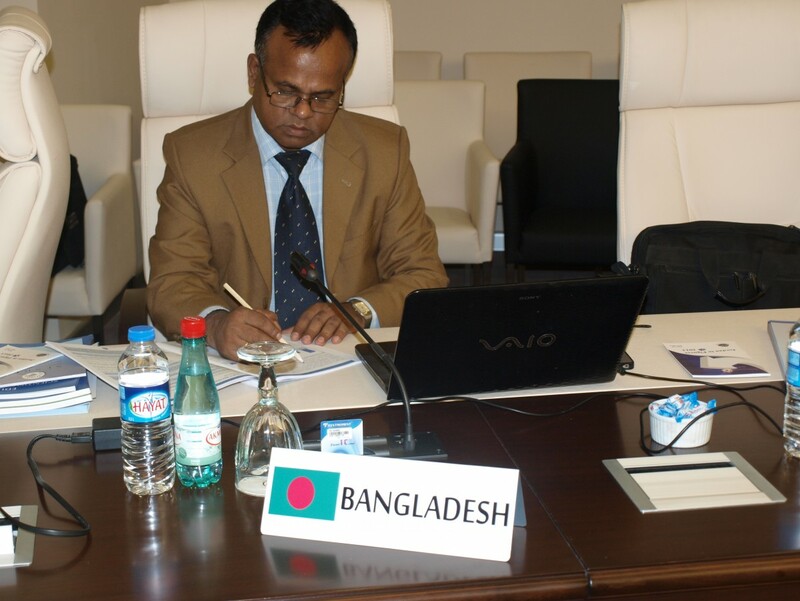 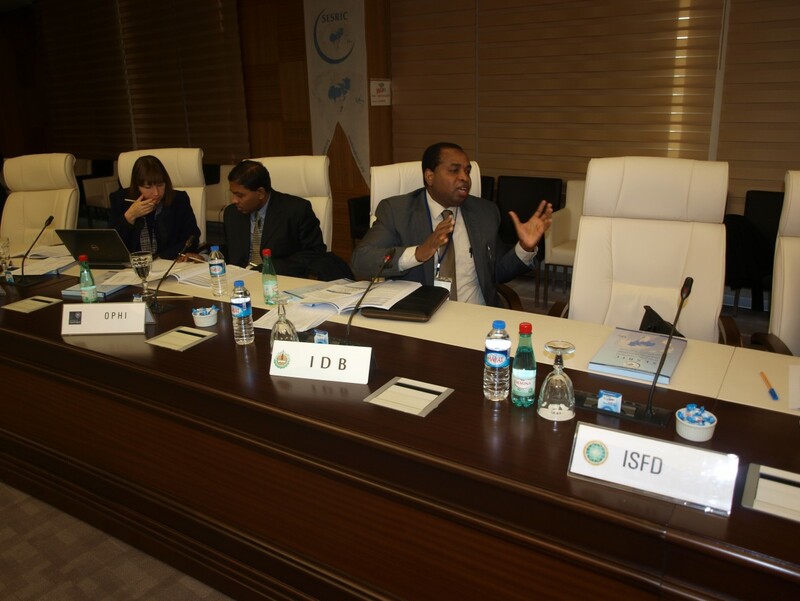 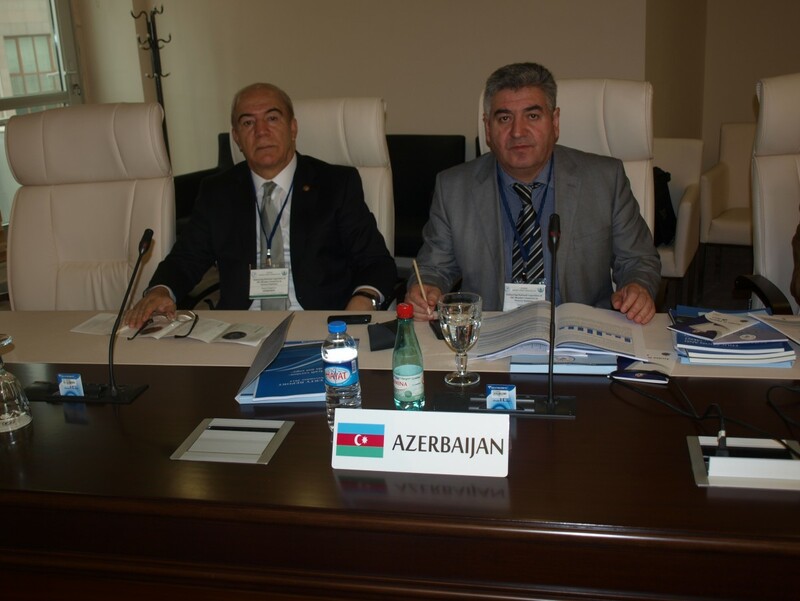 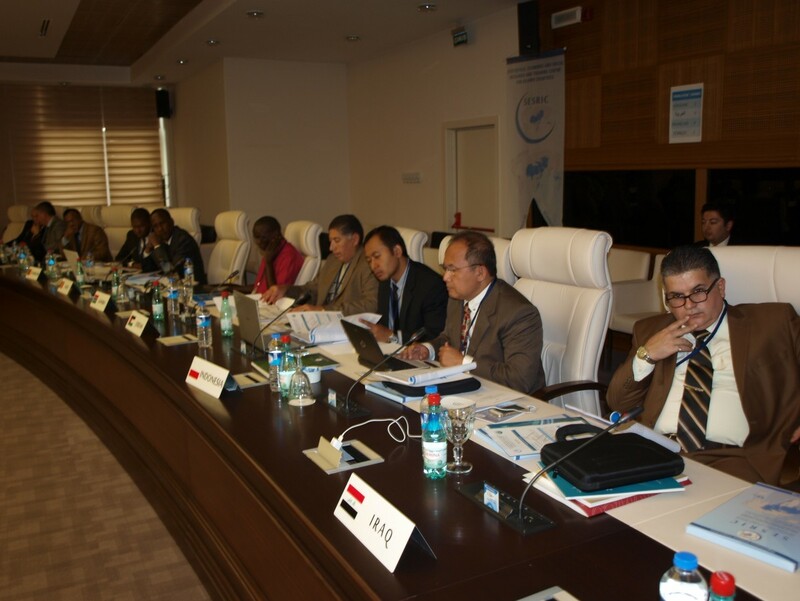 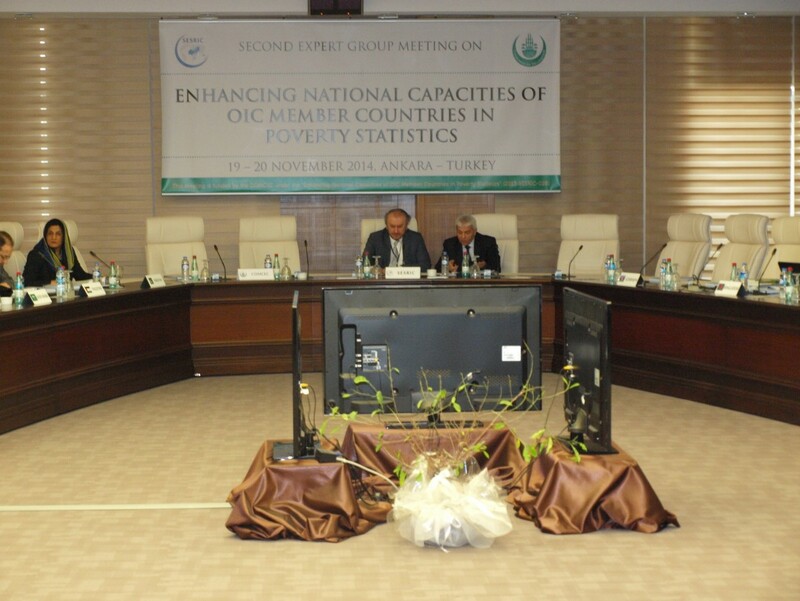 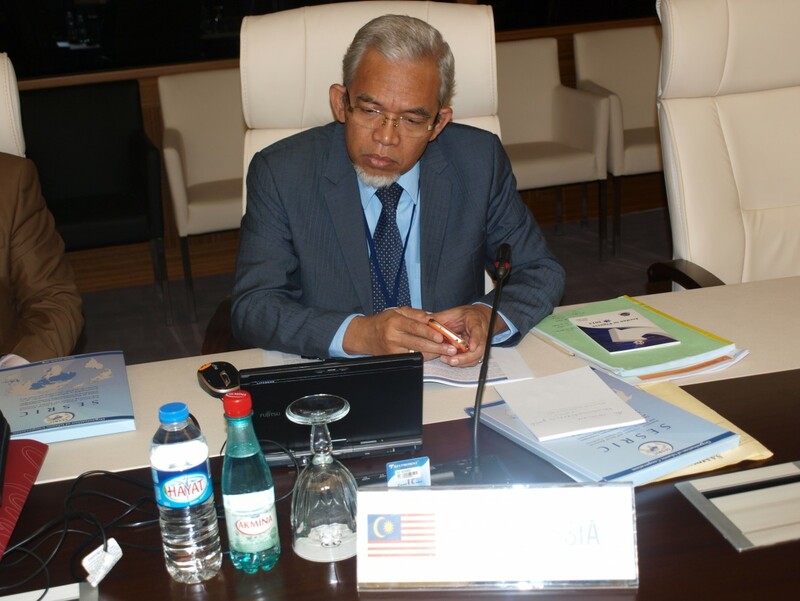 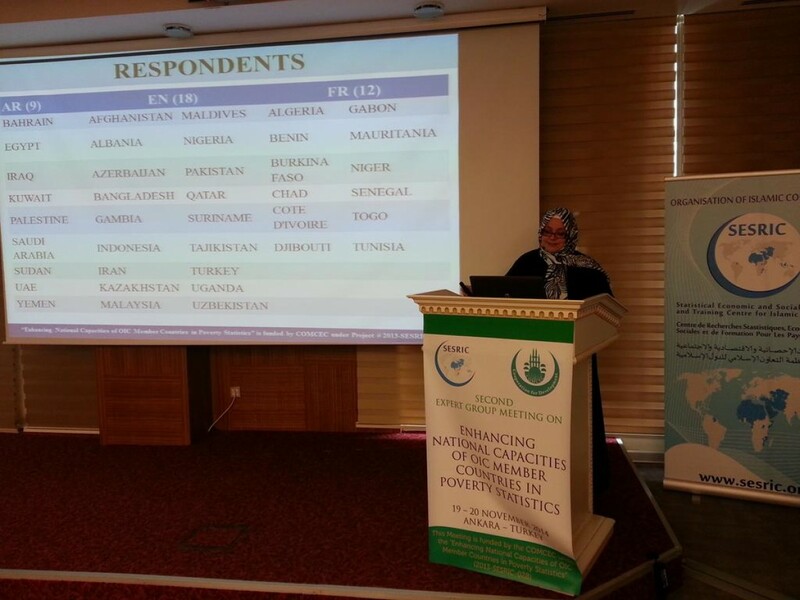 The Second Expert Group Meeting (EGM-2) on Enhancing National Capacities of OIC Member Countries in Poverty Statistics was held on 19-20 November 2014 at SESRIC Headquarters in Ankara, Turkey. 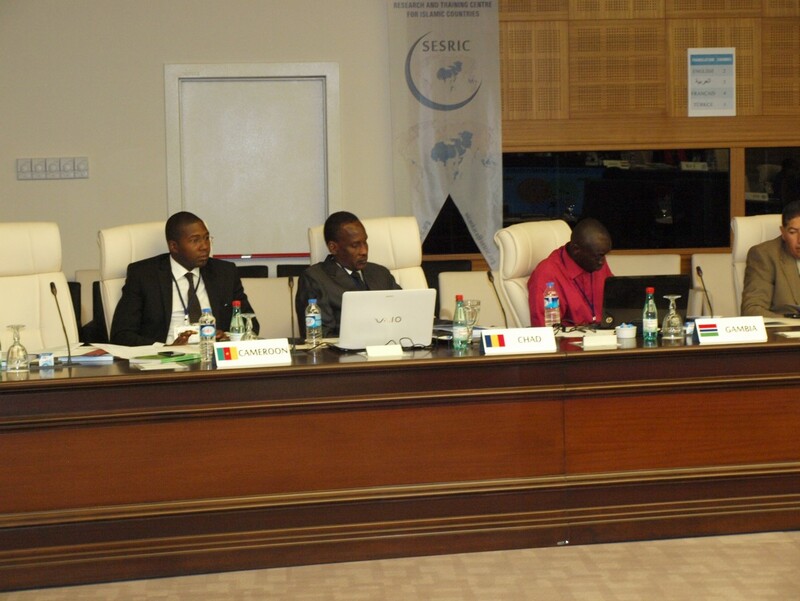 The First EGM has been held on 7-8 August 2014. 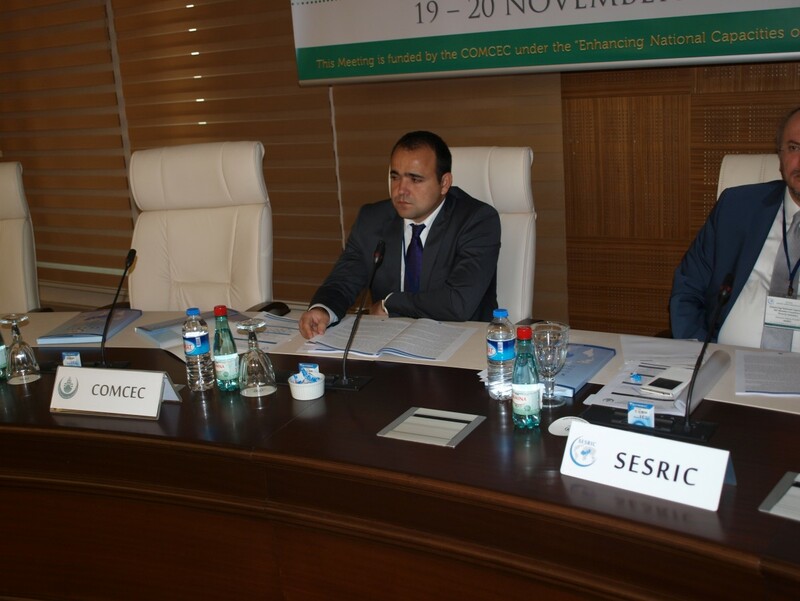 The EGM-2 was organized within the general framework of SESRIC poverty project carried under the support of Project Cycle Management (PCM) Programme of the OIC Standing Committee for Economic and Commercial Cooperation (COMCEC). 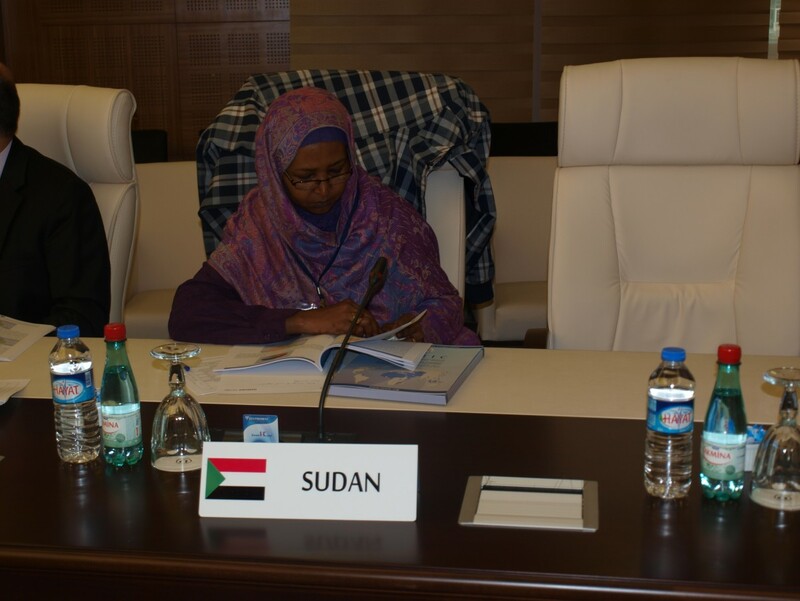 The meeting was attended by delegates from 17 member countries, namely Azerbaijan, Bangladesh, Cameroon, Chad, Gambia, Indonesia, Iraq, Jordan, Malaysia, Mauritania, Pakistan, Palestine, Saudi Arabia, Sudan, Turkey, Uganda, and Yemen. 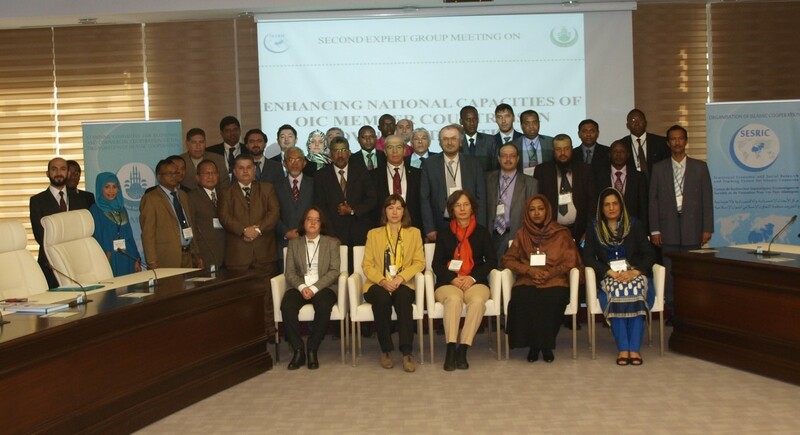 Representatives of COMCEC, Food and Agriculture Organization of the UN (FAO), Islamic Solidarity Fund for Development (ISFD) of the Islamic Development Bank (IDB) Group, Oxford Poverty and Human Development Initiative (OPHI) and United Nations Development Programme (UNDP) also participated in the meeting. 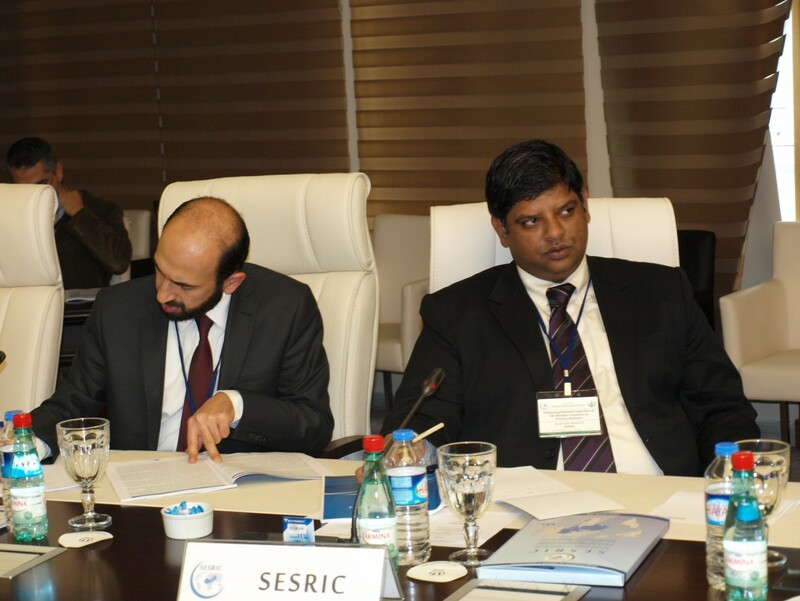 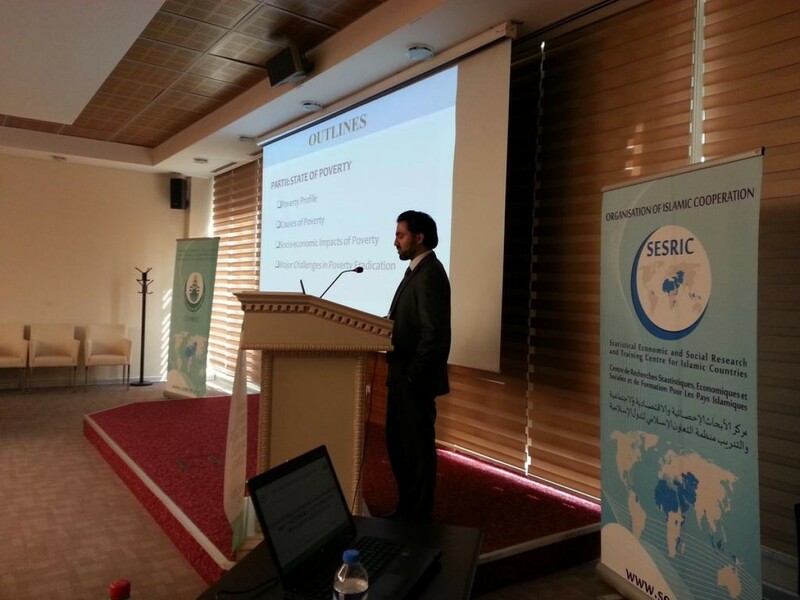 At the outset, the welcome speech of Prof. Savaş Alpay, Director General of SESRIC, was delivered by Mr. Hüseyin Hakan Eryetli, Director, Statistics and Information Department of SESRIC, wishing a successful meeting to all the participants and expressed his thanks for their participation in the meeting. 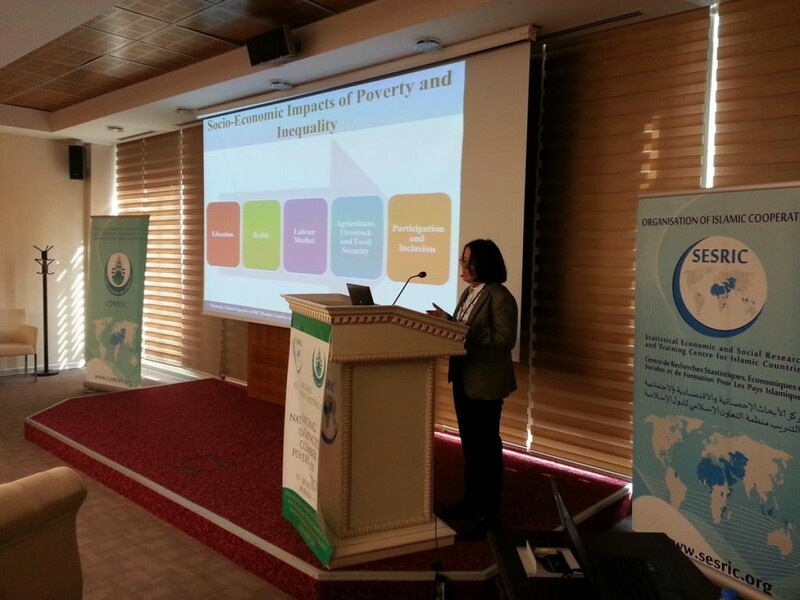 In the speech it has been stated that a good quality statistical data on poverty plays crucial role in the fight against poverty as a crucial tool in evidence based policy making. 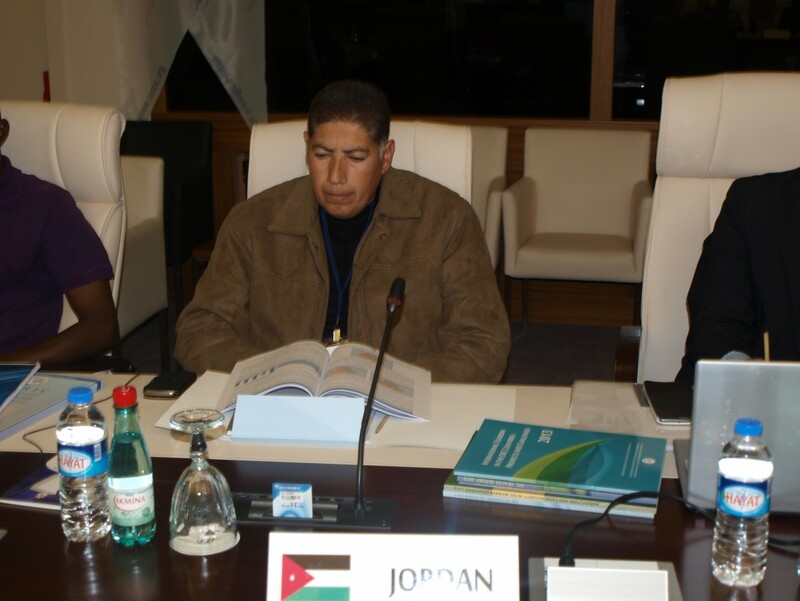 Based on the findings of the questionnaire circulated very recently among the National Statistical Offices, the prominent need for capacity building activities especially on issues such as methodology for developing multidimensional poverty indicators (MPIs), processing and analysing of data on poverty, determining the poverty line and statistical software needs have been highlighted. 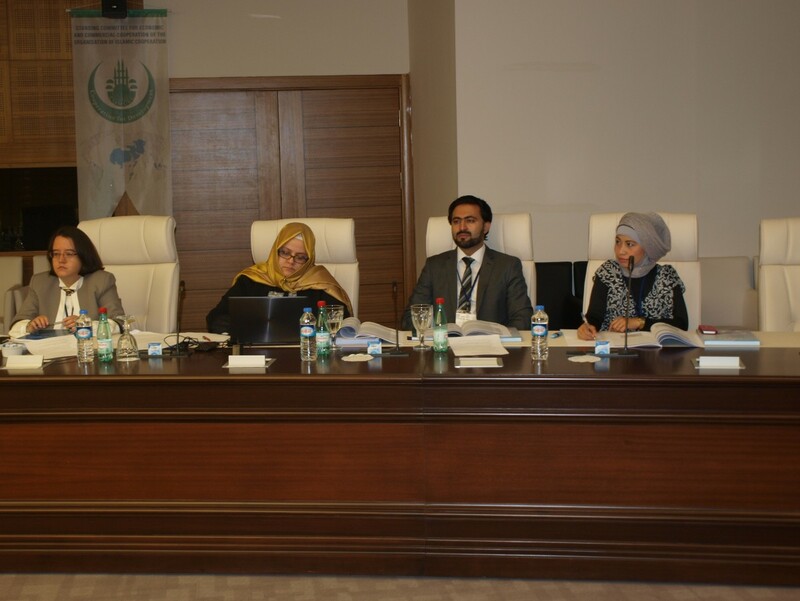 The meeting started with the presentation of draft report delivered by Ms. Nilüfer Oba, Mr. Mazhar Hussain and Mrs. Zehra Zümrüt Selçuk, Senior Researchers at SESRIC. 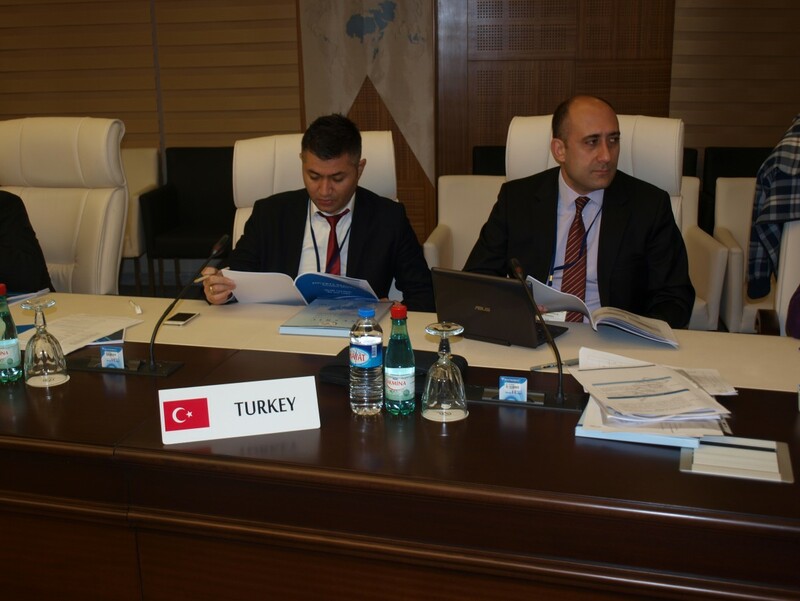 The following sessions mainly focused on discussions and exchange of views of the participants on different parts of the draft report. 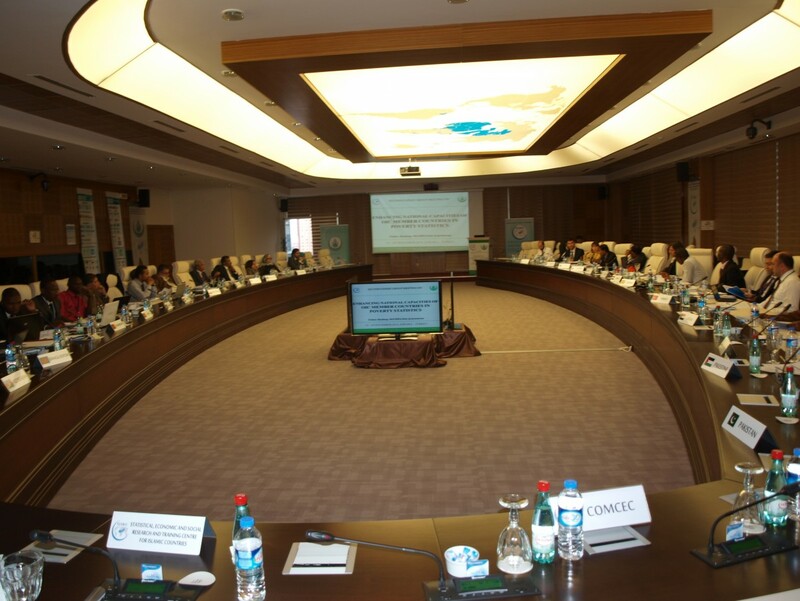 Important recommendations arose during the discussion session such as the importance of promoting capacity building programmes to enhance national capacities of OIC member countries in the area of poverty statistics; enhancing collaboration with NGOs and international bodies to benefit from their technical know-how and financial resources in implementing effective poverty eradication strategies and programmes. 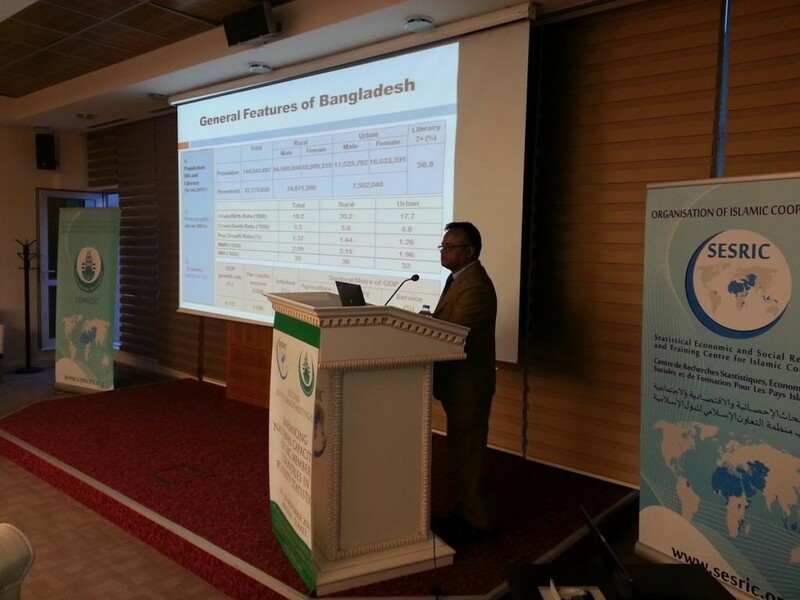 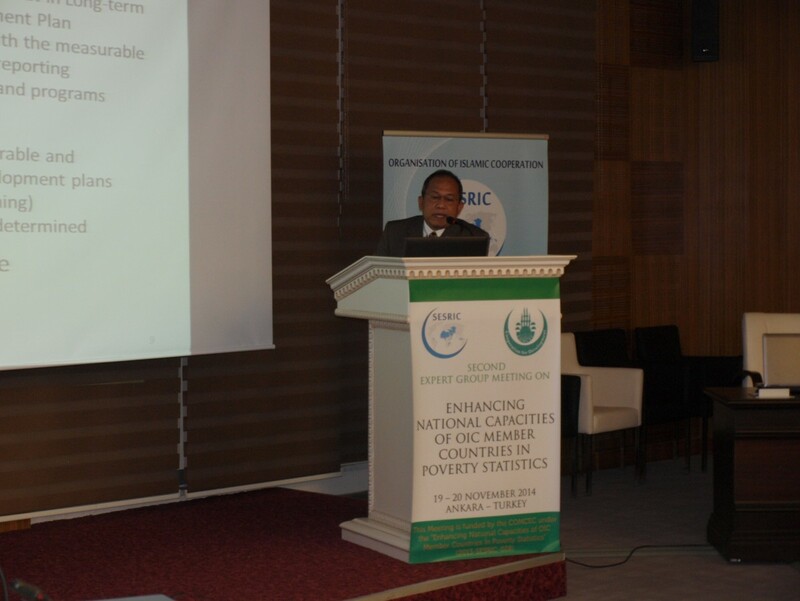 Moreover, four countries presentations from Bangladesh, Indonesia, Malaysia and Uganda also contributed to enlighten participants in terms of national poverty statistics capacities and poverty reduction strategies. 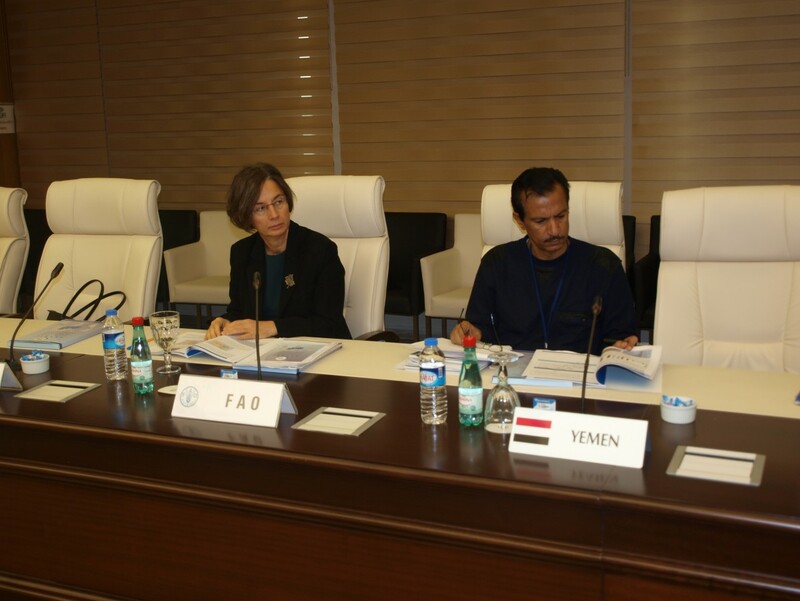 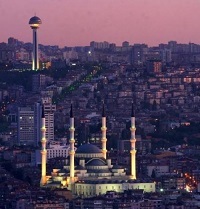 Based on the discussions and deliberations made during the sessions, the report will be revised and finalized until end of this year and will be distributed to the National Statistical Offices in the three official languages of the OIC, namely English, Arabic and French.